Coming off last year's Exclaim!-approved split 7-inch with Bosse-de-Nage, experimental San Francisco black metal/post-rock combo Deafheaven have announced their next LP. 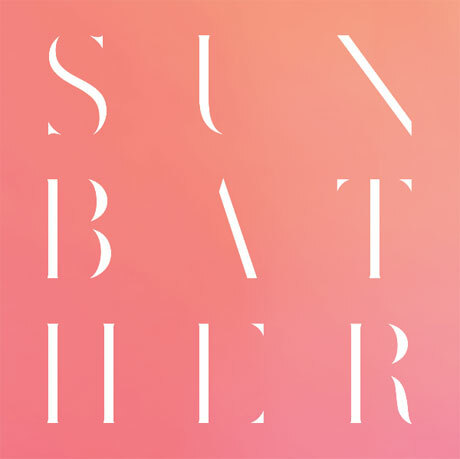 Titled Sunbather, it arrives June 11 via Deathwish Inc.
A press release notes that the seven-song sophomore effort, which follows 2011's Road to Judah, was tracked with Jack Shirley (Funeral Diner, Comadre) and apparently "deals with the profound sadness found in the quest for one's personal perfection." A lineup tweak for the LP now has the tortured screams of George Clarke and Kerry McCoy's layered guitar beds joined by percussionist Daniel Tracy. Teaser material has not yet been delivered, but opener "Dream House" is described as a hypnotic "wash of post-everything melody," instrumental track "Irresistible" features some piano work, and the back-half of the set is said to be quite bleak. While Deafheaven have no plans to tour Canada at present, they will be making their way around Europe and the U.S. between April and May. You can see the details over here.